Premium cruise line Celebrity Cruises is kicking the new year off in style by announcing an exclusive partnership with design icon Nate Berkus, naming him Design Ambassador for the brand’s new Edge Class ships. 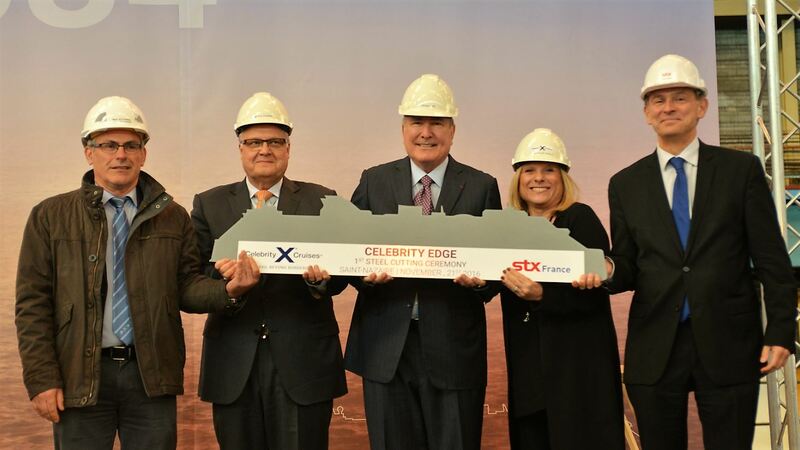 Last November Celebrity Cruises, a brand subsidiary of Royal Caribbean Cruises, celebrated the official start of construction of Celebrity Edge, the first ship in the new Edge Class of luxury cruise ships. 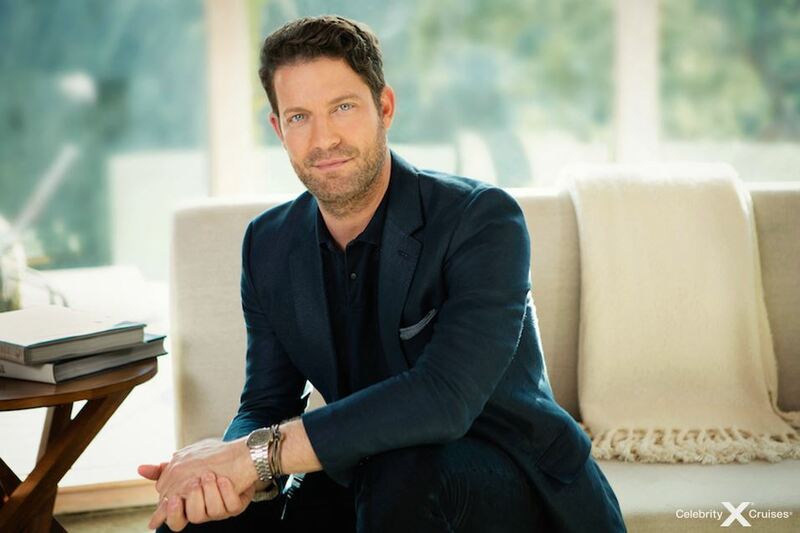 As part of the coming revelations concerning Celebrity’s newest ship, the company has announced it has formed an exclusive partnership with design icon Nate Berkus, naming him Design Ambassador for the brand’s new Edge Class ships.